light and easy to manouever is an essential. I like how easy its to fold and store. I love how small it folds and how easily it would fit in the car! 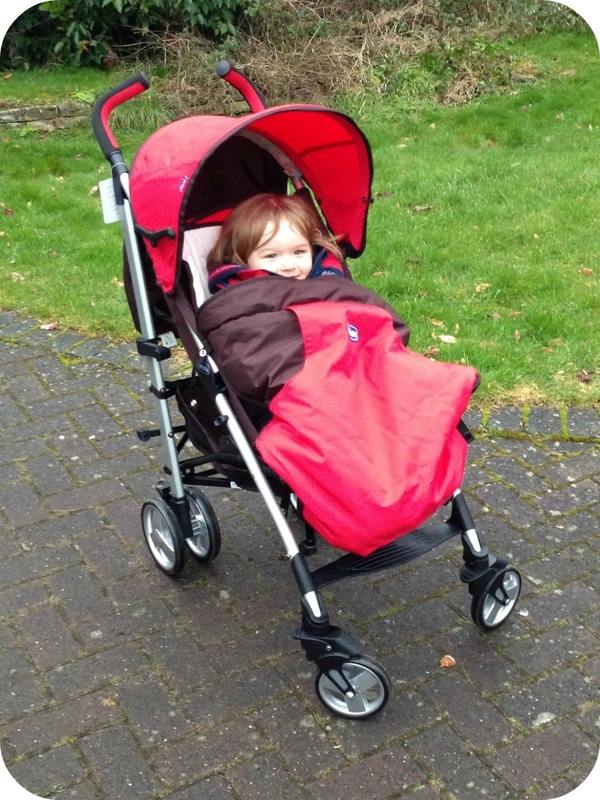 Love the colour,easy to fold and store, lightweight so easy to get in/out on/off transport. Looks easy to assemble - really important when your shopping on your own with a little one! like that it is light and easy to use. has to be how light it is. nothing worse than struggling to push a stroller when you are as little as me! has to be the light weight, so much easier to use. Lovely colour and being lightweight will make it easy to use on public transport. 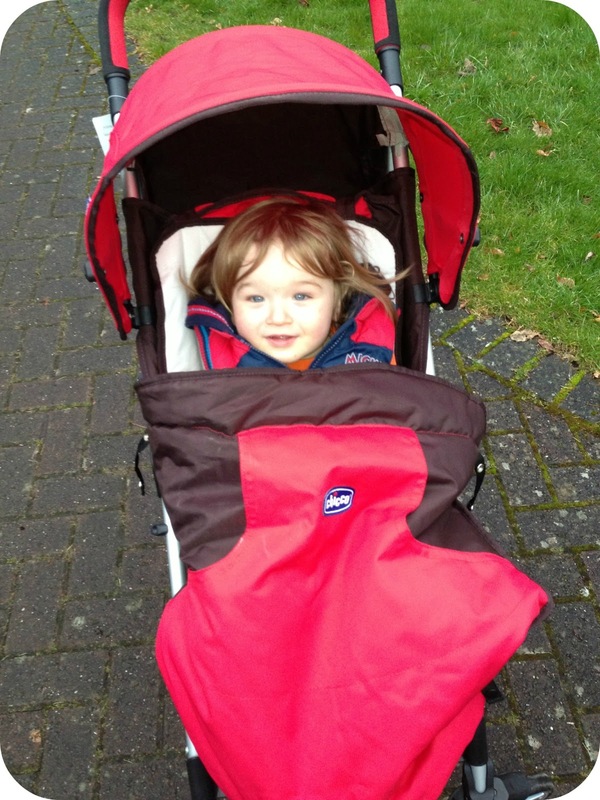 I love the colours and the fact that it is lightweight and easy to fold! The colour looks great and I like the weight! would be perfect for our new addition! Lightweight and a lovely colour. It has to be the lightness and easiness of use. A great price too! the fact it is lightweight. It looks really easy to use and is lightweght too! Love thats its lightweight and the colour too! What's not to love- it's lightweight, colourful and easy to use. Great! I love the designa nd the color! It seems that the child feels comfy in it, which is the most important thing for me. I like manoeuverability and how it's lightweight. I have a baby carrier by Chicco to match! I love how lightweight it is & when folded it takes up minimal space. having a footmuff is a bonus especially in this cold weather we have been getting. 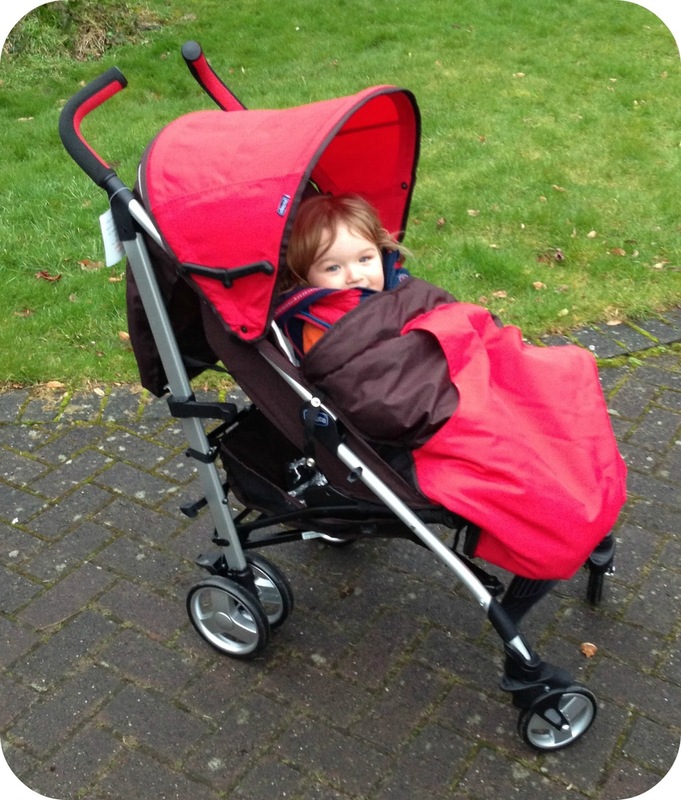 The fact that it is lightweight is a major bonus, nothing worse than dragging a bulky pushchair through the streets. I like the colour, the fact that it is lightweight, easily folded and it seems big enough. Both mine are tall and I find that some buggies are not big. Lightweight which is so important once your child starts to grow as it gets even more difficult to push, also it folds up neatly and will fit easily into my car. it's practicability being lightweight and fold-able and also being gorgeous and fashionable, a mum can be stylish and practical at the same time with this stroller! I like that it's red, it's my favourite colour! The adjustable foot rest is a good idea and definitely being lightweight is a bonus! I love the colour and it being lightweight. I like it being lightweight and compact. 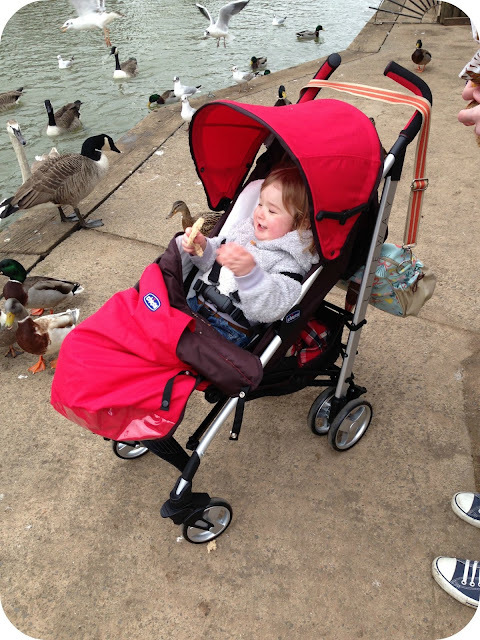 With more and more grandparents looking after the grandchildren it is helpful to have a second buggy onsite so you don't have to transport one all the time. I love the bright red colour - so cheerful! I would love a lightweight stroller, I struggle wth mine up and down my flat stairs. Love the colour! The size which it folds down to - a definite bonus with the size of my boot! The lightweight factor, we all know how much we end up hauling the buggies around!! 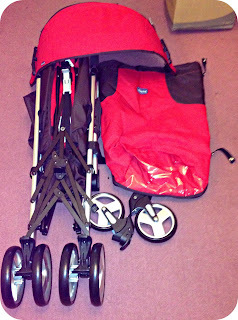 I love that it is lightweight my current pushchair is so heavy. That it's so light. The colour is lovely too. Its looks great and its so important to be light. That it is light and easy to fold down. Looks like it folds well! Defiantly how light it is but the footmuff is a fab bonus as my current pushchair didn't come with one. I love the colour. I have a real thing about red prams and this one would fit right in! lightweight and compact, perfect combination really. looks fun and light. Would be great for my son to travel round in! Its lightweight & I love the height and the shape of the handles! Colour, weight and it looks very cozy!!! I like the fact that it is really light! This is exactly what i need the pushchair i have is too big and bulky and takes up all the boot space plus i always end up running peoples feet over. this looks more straight forward and is alot smaller. I like the fact it is lightweight and can recline the seat for our little one. Absolutely love the colour and it being light weight is perfect for me as I have severe pain in my wrists/arms, due to disability, so anything to make my life easier is a bonus! I love the styles, colours and they are so practical. I would love to win the Chicco to donate to charity, to go to Romania. Love that's so light weight, and looks really cosy, such a vibrant colour as well! Having struggled with heavy, awkward buggies, I appreciate the light weight, easy to use design. And, red is my favourite colour, too! I love the colour :)Red is awesome! Lightweight and really easy to use! The fact that it's lightweight! The pram I am currently using is 16kg and I'm so sick of struggling up&down stairs with it! This one looks very comfy and love the colour.